Lake Titicaca, straddling Bolivia and Peru (departments of La Paz, Oruro and Puno). Pollution. Lack of sanitation. Loss of ancestral techniques for the use of water. To recover traditional culture, incorporating the intercultural Aymara and Uru curricula in schools. To stop the dumping of pollutants in the lake. 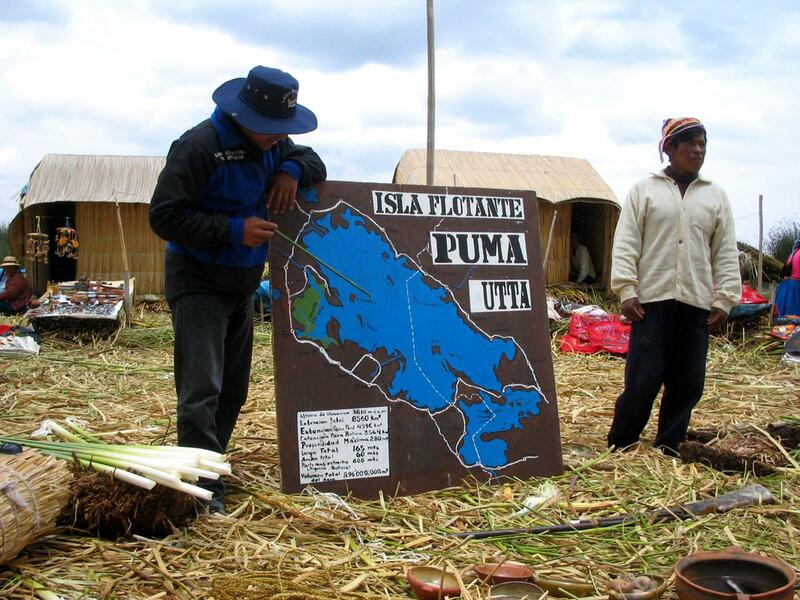 Uncontrolled dumping in Lake Titicaca, extreme poverty and limited rainfall are threatening the Aymara and Uru populations. The latter live on floating islands made of reeds and consume the lake water directly without any kind of sanitary control. In order to mitigate this situation, schools urgently need to incorporate teaching of the traditional culture of the indigenous Aymara and Uru populations to recover the use of ancestral techniques for the use of water and raise awareness among the authorities about the development of infrastructure for sanitation and to control dumping. This project focuses on the importance of recovering cultural traditions in order to counterbalance the shift in the natural water cycle and provide environmentally friendly and sustainable solutions. Lake Titicaca covers 8,562 km2 (two-and-a-half times the size of the island of Majorca), and is located on the border between Bolivia and Peru (the departments of La Paz, Oruro and Puno) in the Altiplano region between 3,800 and almost 5,000 metres above sea level. 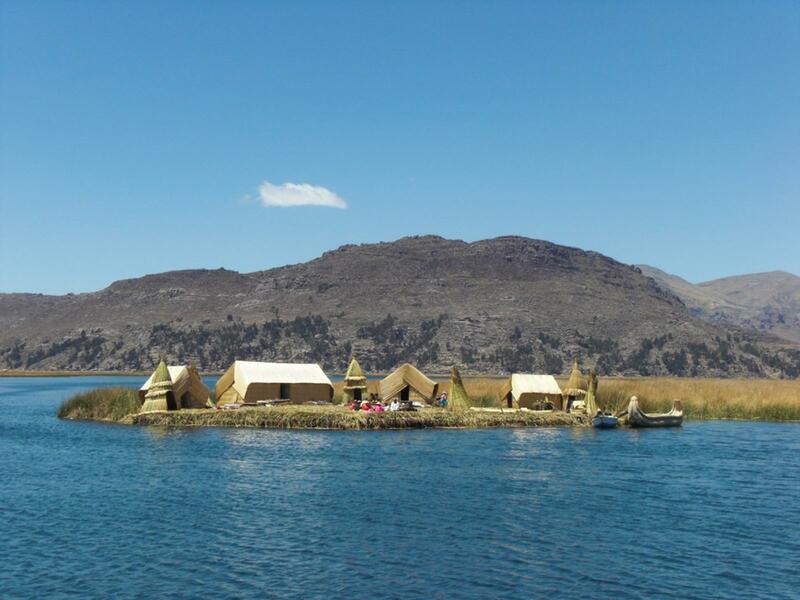 Lake Titicaca itself is on average 3,810 metres above sea level, making it the highest navigable lake in the world. In this region of harsh climate, a twofold problem has arisen which has had a direct impact on Lake Titicaca: pollution and a drop in water volume. The increase in pollution is the result of the dumping of wastewater generated by mining and metallurgical activities and settlers in the area. The drop in the water volume of the lake is the result of low rainfall caused by climate change. The Puno National Meteorological and Hydrological Service reported in June 2010 that the lake’s lowest water level in the past ten years was registered in November 2009 when it fell 1.6 metres below its normal level. It is currently on average 1.35 metres below its normal level. 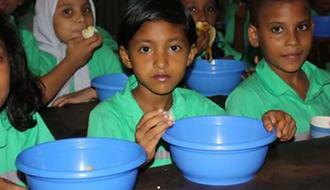 The area is also characterised by poverty: the average annual income is 150 euros per family. Eighty percent of the population lacks basic water, electricity and healthcare services, meeting these requirements through household wells, kerosene lamps, latrines and the practice of traditional medicine. 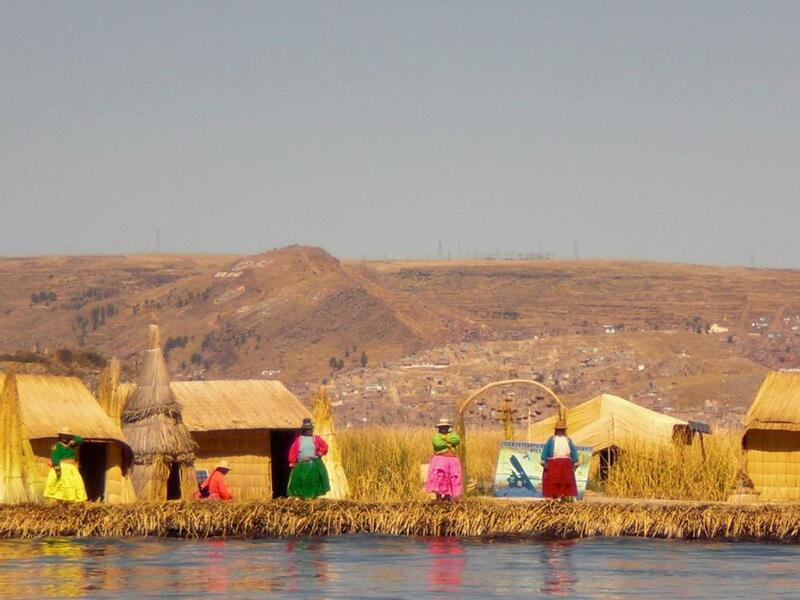 On the floating islands on Lake Titicaca, which are made of reeds and are inhabited by the Uru people, water is consumed directly from the lake without the necessary water purification controls. Furthermore, fishing in the lake is one of the main sources of subsistence for the Uru people and fish stocks have recently declined as a result of pollution. In order to alleviate this situation, Educación Sin Fronteras (ESF) [education without borders] is working to incorporate intercultural Aymara and Uru curricula in schools in the area to raise awareness among these communities about the significant harm caused by dumping in the lake water. The NGO is also working with the political authorities to develop drinking water structures and sewage systems to prevent uncontrolled dumping. 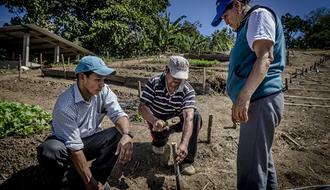 Environmental sustainability is a genuine Aymara and Uru value that ESF seeks to incorporate in local teaching. In indigenous culture, nature is an essential element at the heart of the socioeconomic life of both peoples; it is a source of sustenance rather than an object of exploitation. As such, it is essential to protect the natural environment in order to ensure lasting benefits. The actions of ESF strengthen the ancestral practices of farming, incorporating innovative features that enable an improvement in the quality of life of the peoples whilst guaranteeing food sustainability through environmental measures. The teaching thus considers possible means of protecting the lake from severe pollution and collecting water by using traditional techniques, also raising awareness about the rational use of water for family consumption as well as farming. If the ancestral wisdom of the indigenous communities is not protected, the younger generations will be unable to perpetuate this age-old knowledge that forms part of the identity of the area. One of ESF’s principles is to base the feasibility of environmental sustainability on the education of young people, who represent the future of the land.